Tv programs can cause bad or good effects for our children. As parents, we should be really carefull in selecting the programs. It depends on us, tv should be watched selectively. Cartoon is not always good to watch, we have to see the whole content. I always select the programs for my son (which is not always cartoon, it can be documenter film about animal/plant/robot, etc) that provide useful information and educational programs. All of cartoon's film on Disney Junior are good to watch, Vito really loves to watch Disney Junior. I always select tv programs that has good moral values, no violance contents, must be fun, friendly, and suitable for his age. It's really important because those will be very helpful for his development. I don't allow him to watch tv all the time, my son sometimes wants me to accompany him while watching tv. He wants me to explain what is going on about the things that he doesn’t understand. Last month, I followed one of interesting giveaways on oureverydaythings site. Here I shared about what matters most to us as parents when we select TV programs for children. I joint the giveaway, gave the best comment, and finally won the prize... 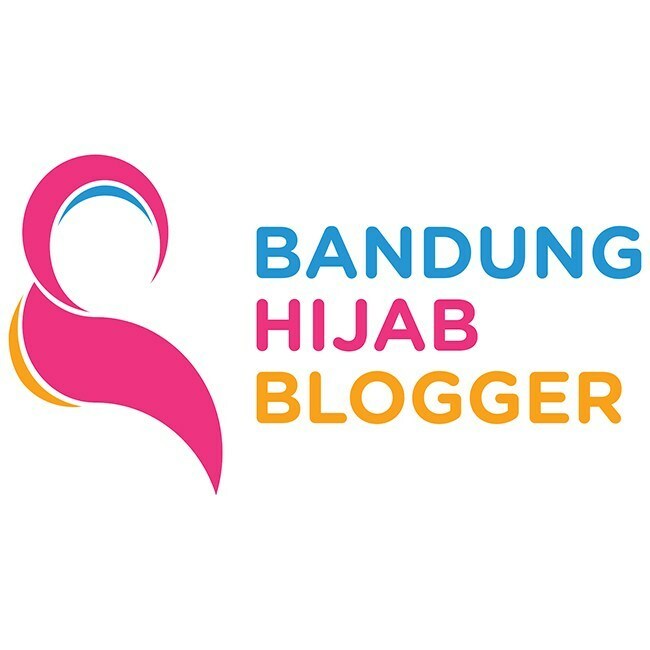 Yeay!!! The prize is a Sheriff Callie’s Wild West goodie bag sponsored by Disney Junior. 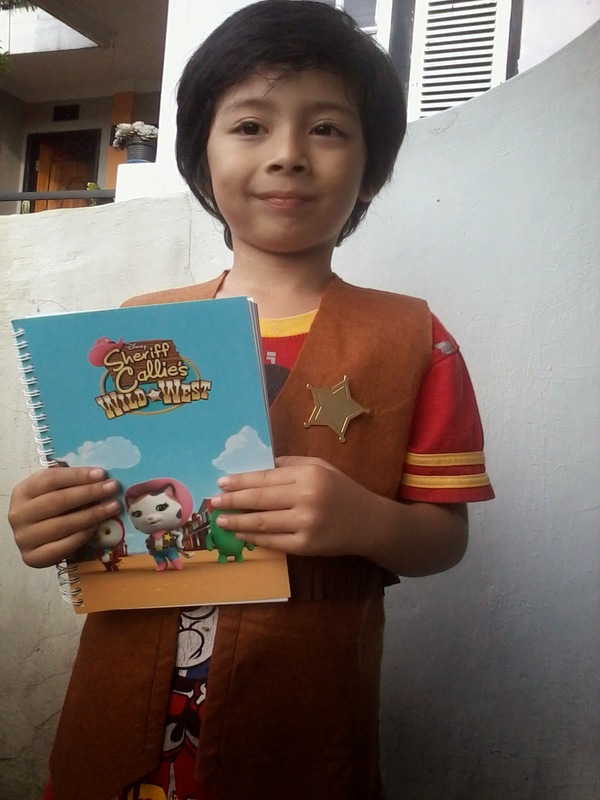 Vito got a vest, a sheriff badge, and a notebook. He's so excited.